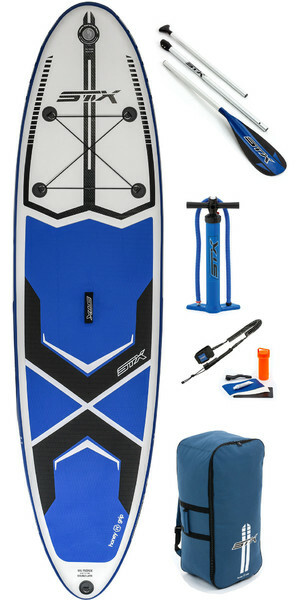 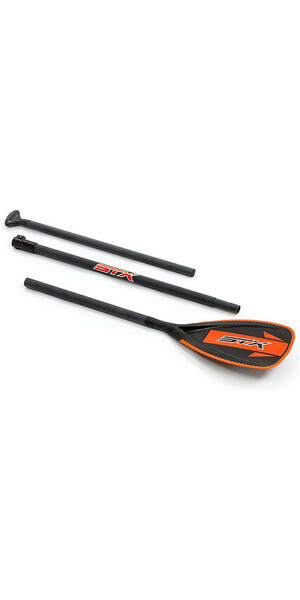 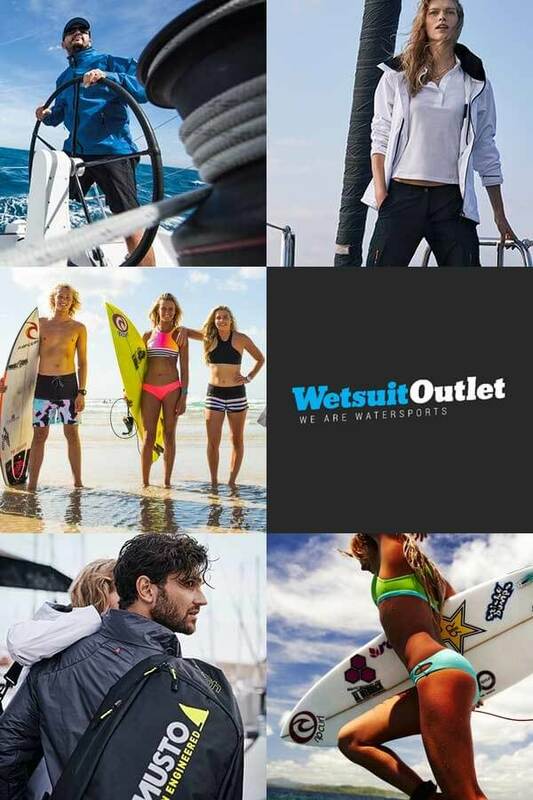 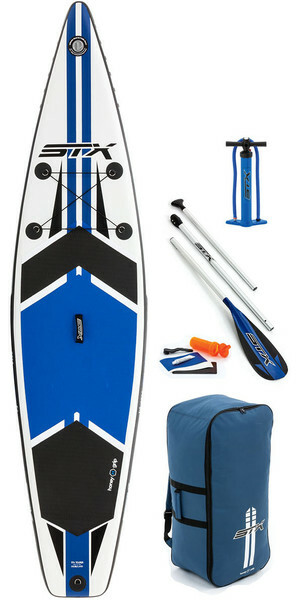 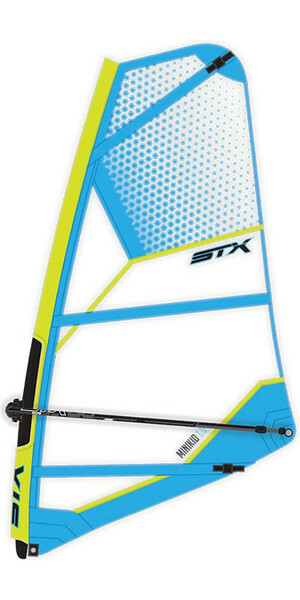 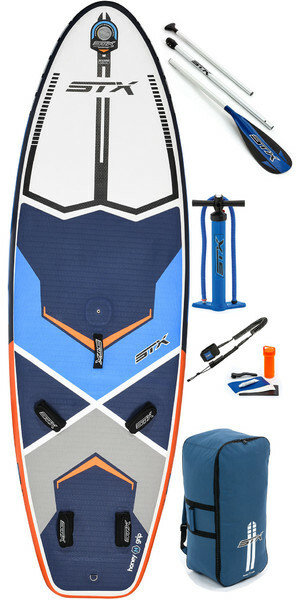 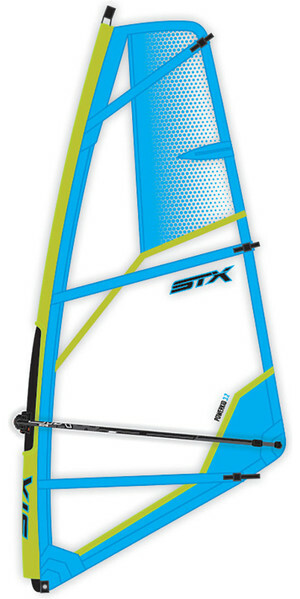 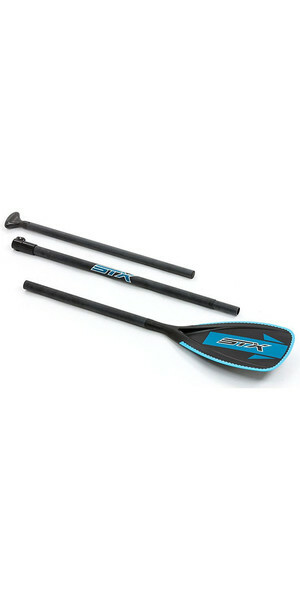 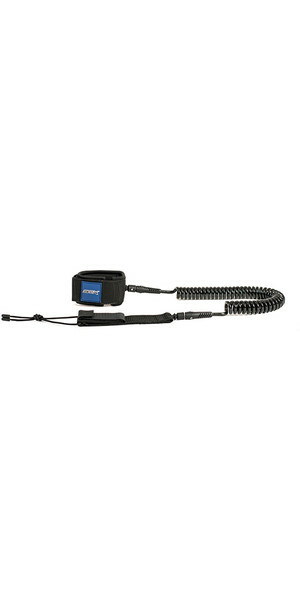 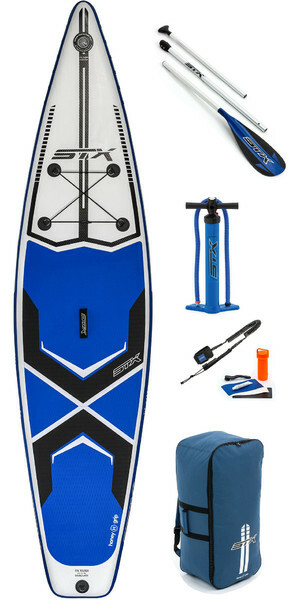 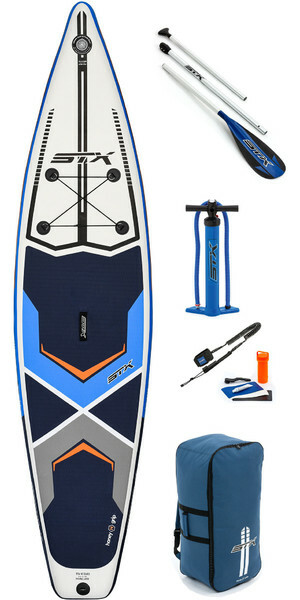 STX are about making watersports accessible to all. 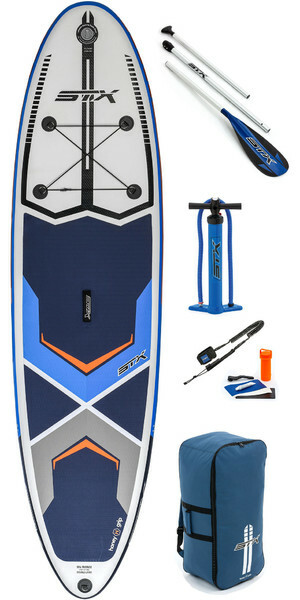 With a team of dedicated designers and engineers, STX create premium quality products, offering a simple, yet aesthetically pleasing range that caters to every level. 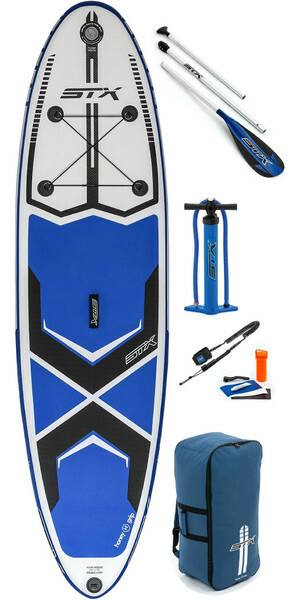 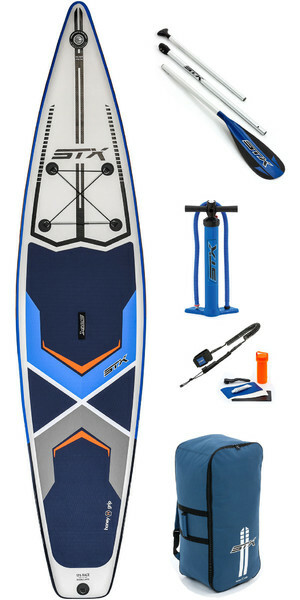 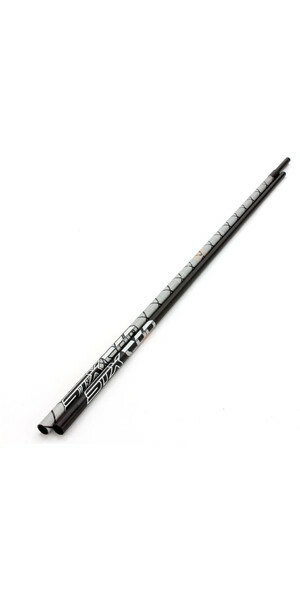 STX utilise superior technology in its stand-up paddleboarding manufacturing process, with the end result being a high-quality iSUP that is not only affordable, but packs a lot of performance features.